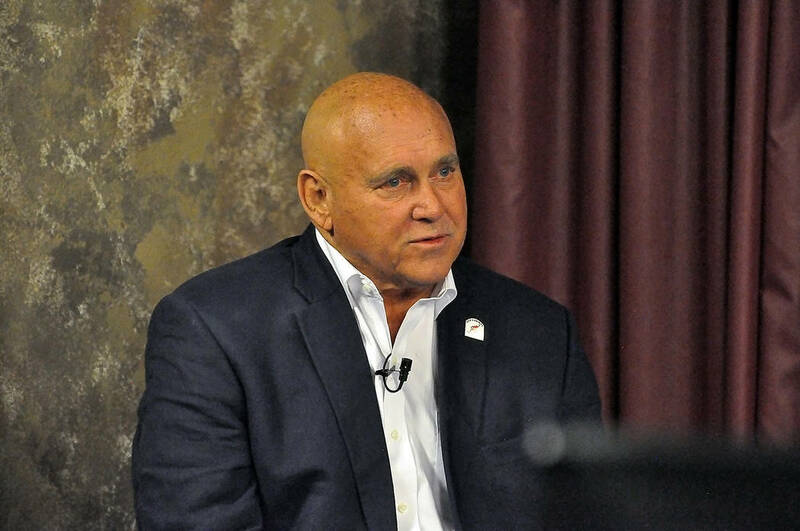 Nevada Assemblyman James Oscarson sponsored a debate earlier this month, inviting his two Republican opponents, Dennis Hof and Dr. Joseph Bradley, to participate. 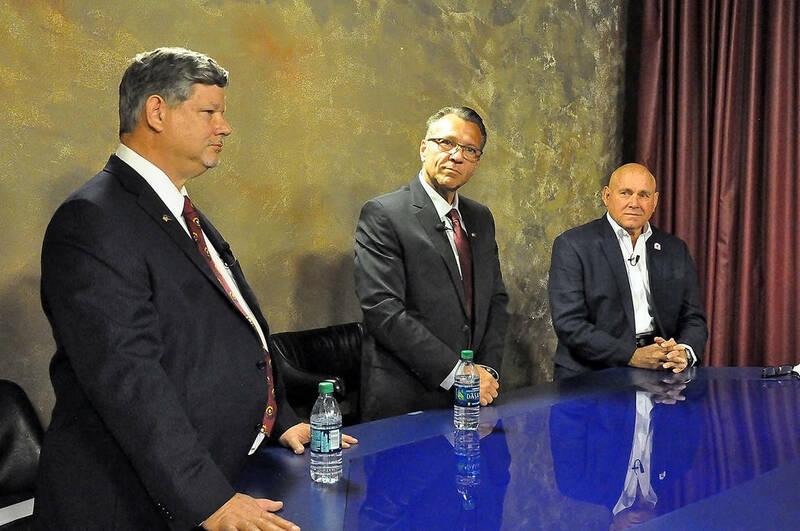 Horace Langford Jr./Pahrump Valley Times Nevada Assemblyman James Oscarson, left, Dr. Joseph Bradley, middle, and Dennis Hof, right, participated in a live debate televised by KPVM TV on April 11. The one to nab the Republican nomination for Assembly District 36 will be decided by the primary election. Rachel Aston/Las Vegas Review-Journal James Oscarson has sat on the state Legislature since 2013 and currently works as the community relations director for Desert View Hospital. 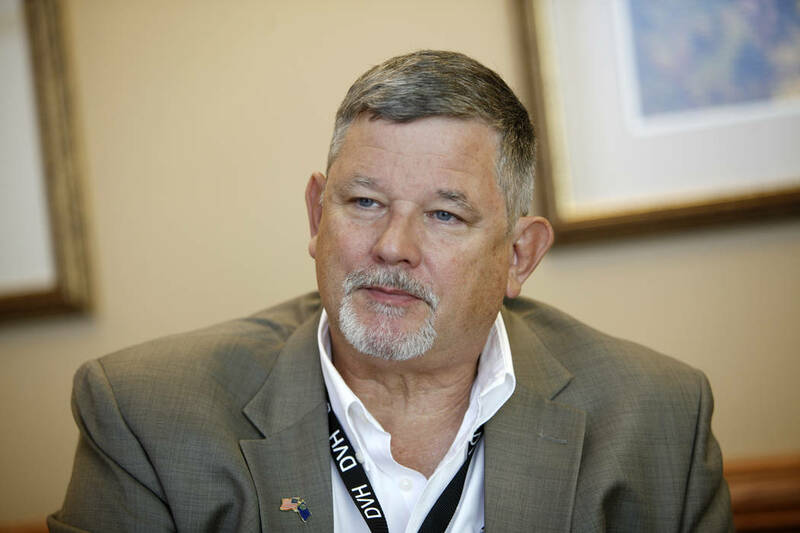 Special to Pahrump Valley Times Dr. Joseph Bradley endeavored to stay on the outskirts of the fray between James Oscarson and Dennis Hof, concentrating instead on his background in health care, specifically mental health. Horace Langford Jr./Pahrump Valley Times Dennis Hof is among the candidates seeking to win the Assembly District 36 seat. He also sought the Assembly seat in 2016. It was a somewhat unique event, taking place April 11 during a live television broadcast on KPVM-TV. This allowed residents to tune in and learn all about the contenders hoping to represent them at the legislative level. With all three seated at the table, the issues were thrown into the spotlight and the differences between the candidates were readily perceptible. Bradley endeavored to stay on the outskirts of the fray between Oscarson and Hof, concentrating instead on his background in health care, specifically mental health. 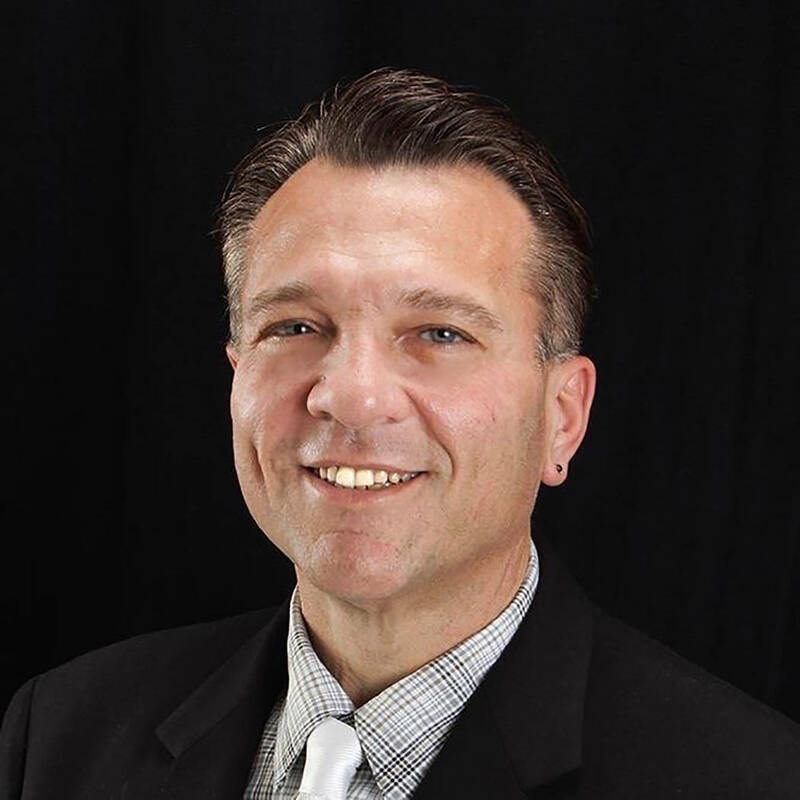 Bradley is a former law enforcement officer, board certified addictionologist, licensed chiropractic physician and current candidate for a doctorate in clinical psychology, as well as operating a private practice, teaching and directing the chronic pain program at Solutions Recovery in Las Vegas. His family is also deeply involved in drug and alcohol counseling, with Bradley noting, “My entire family spends our time, every day, serving our community.” He stated that he would welcome the opportunity to bring his experience to bear at the legislative level, remarking that he thought he could provide a “fresh pair of eyes” to view the situations affecting Nevadans. Bradley, though not zeroing in on Oscarson specifically, also expressed his dissatisfaction over the Commerce Tax. “I think raising taxes should be the last go-to and not in the interest of expedience, something that we jump to, to correct things by throwing more money at it,” Bradley said. Oscarson defended the legislation, declaring that unlike Hof kept repeating, the Commerce Tax was not like the Margins Tax that was voted down by the citizens. “We ran the Commerce Tax specifically for the children to be able to have better education in the state,” Oscarson said, detailing Nevada has moved to number one in the nation for job growth and is the fifth best state in the nation in which to do business. Hof rebutted that yes, the economy was on the upswing but he believed that was simply because of President Donald Trump. “The Commerce Tax had nothing to do with it,” Hof asserted. Hof and Oscarson also quarreled over each other’s stance as a Republican, with Oscarson remarking that he himself has been a Republican for many years while Hof only switched political parties last year. “I don’t believe he has even been able to vote as a Republican, he hasn’t been one that long,” Oscarson said. Hof snapped back, “I am a member of the Republican Party, whereas Mr. Oscarson has been excommunicated from the Republican Party,” referring to the action taken by the Nye County Republican Central Committee to expel Oscarson after he voted for the Commerce Tax. On education, all three agreed that this was one of the most pressing issues in the Silver State today and improvements need to be made to bring Nevada’s education system to a higher and more effective level. Bradley came prepared with details on his plans specific to education, which incorporates his background in the health care field. Bradley explained that this would be a good situation not only for the schools and students but also for those seeking the degrees in therapy, which requires hands-on time at certified practicum sites.